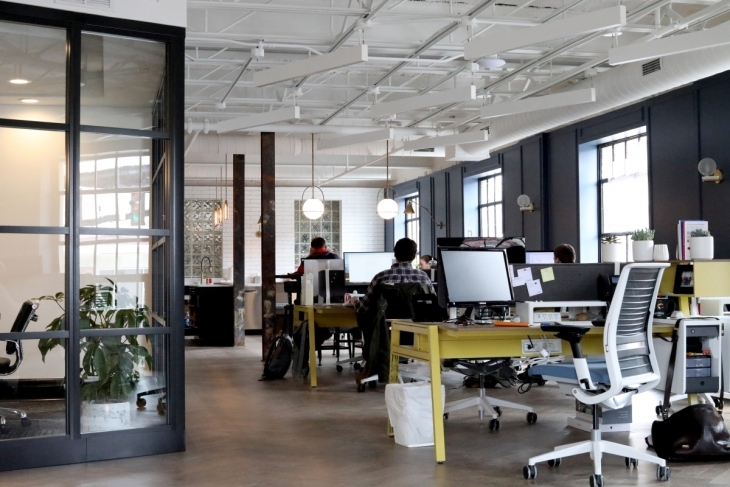 Whether you are a budding entrepreneur or a veteran businessperson, you may be thinking up your next big business venture. There are many lucrative options out there for you to choose from and it can be paralyzing to decide which one to start. If you are looking for a new business venture, then maybe a salon or a spa business is a good option for you. There are many reasons why you should start a spa and salon business, and a few of them will be listed down below. The beauty industry is a continuously growing monster of trade with robust markets and clientele all over the world. You will not have to worry about running out of clients because a salon or a spa business is an excellent way to prosper as a business owner. 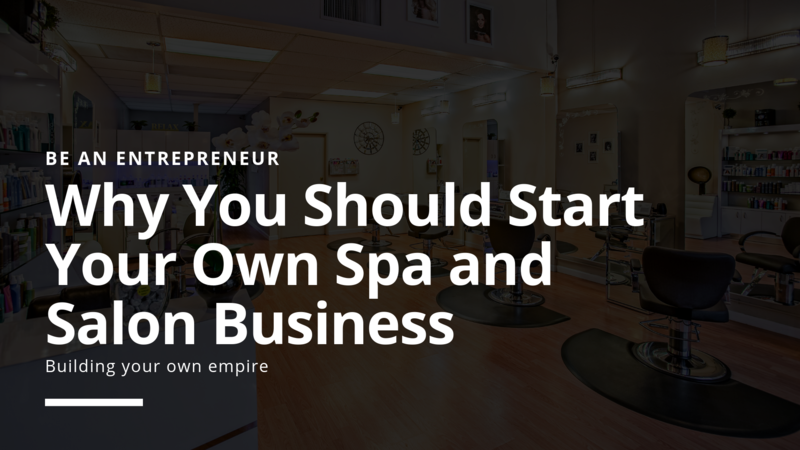 If you need a little convincing, then read on below to figure out the reasons why you should be starting your salon or spa business right now. Although the beauty industry is a large market with lots of clients, the salon and spa niche is still a surprisingly underserved market. Not many people provide services that stand out within the areas that they operate. Aside from that, some salons and spas tend to operate the same way with each other. They may tend to compromise on quality and innovation and who can blame them? It can be scary to take the risk because it can be financially detrimental to a business. As a new spa or salon owner, you can address this lack of a different competition yourself. You could stand out from the competition by including in new technology like a spa inventory management system, or you can create new styling techniques. A more straightforward way of standing out from the competition is by narrowing down your services to specific kinds of people. Perhaps you would want a spa or salon service that only primarily caters to celebrities, or maybe you want to provide to working ladies. 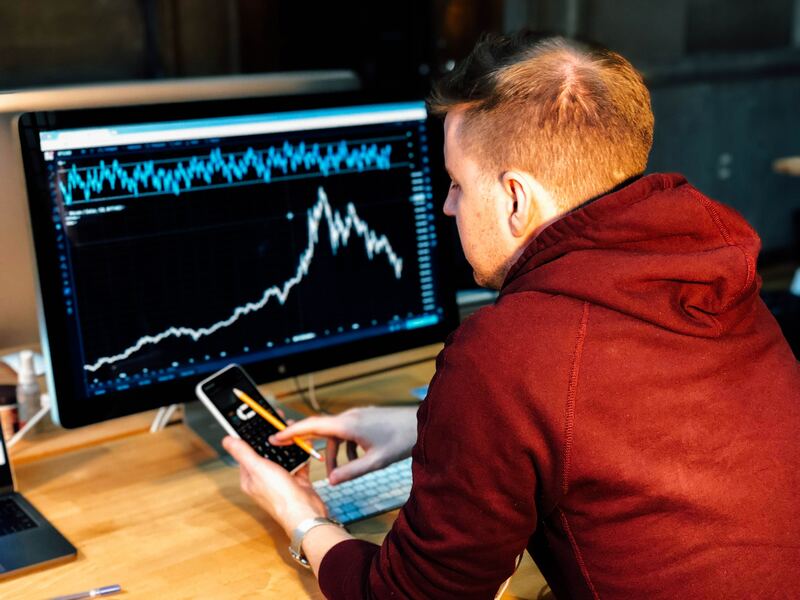 There are plenty of sectors in the market that you can be focusing your attention towards so you will not be running out of clientele. You only need to cater to their wants and their needs. You can slave away at your nine-to-five. You can climb the corporate ladder. You can even devote all your hours into being the best employee on the face of planet Earth. However, you are still very replaceable. No matter what you do, you will not be the master of your professional fate. Thus, the option to start a business gives you the chance to be the boss of your dreams. You get to decide the direction of the company, what your priorities are. You also dictate how you want to spend your time. However, being the master of your fate is not always filled with bliss. It is much responsibility. You will be financially independent, but you will be responsible for your earning capacity. Aside from that, you will be responsible for the living wages of the people whom you hire to work under you. You will also be responsible for the reputation of your business, which, in turn, would mean that you are also responsible for your status. There is much at stake when you choose to be the one to navigate the direction of your career or your life. However, the benefits may be worth it. A spa or salon business is a good hub for socializing. Many people from all walks of life can come in and share their story with you and your staff. When you build a good connection with each customer, you can develop a secure network for yourself. With a robust social network, you can reach more influential people that can help you or give your business the attention it might need. You may even meet important business partners that can help make your business even more significant than it is. 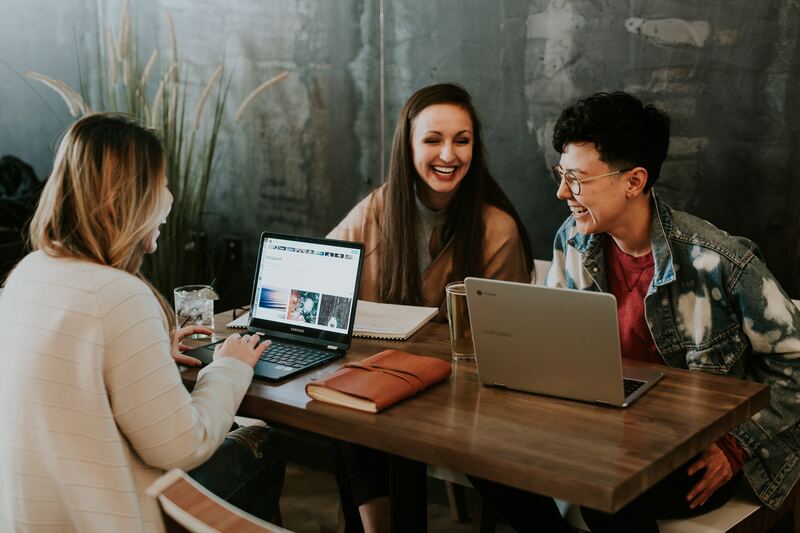 If you are interested in fostering an environment that creates genuine, social connections with people, then a spa or a salon business is a good choice. The atmosphere of relaxation and pampering is a good conversation-starter in itself, and you might even get a return customer just by doing your job well. People use all kinds of methods to be more knowledgeable. They may enroll in classes, look at videos online, or talk to the right kind of people. There are many ways to go about being a better person. However, nothing is quite as good as learning through experience. When you start a business, you are putting yourself in an entirely new and challenging experience. You will learn how to be a better leader, how to be better at managing finances, how to improve technical skills, and so much more. Speaking of independence making you more dependable, when you have these experiences, people can sense this from you. All you have experienced and all that you have been capable of doing can inspire many people. They acknowledge and are aware of the fact that starting and managing a successful business is no child’s play. Knowing that you have overcome these challenges and are continuing to pull through and thrive is an inspirational story that people would want to hear. Aside from that, you gain more people skills when you manage a business. Thus, making you better at directing and navigating through people’s skills and feelings. All of these are possible because of you starting your own business. Becoming a business owner is a challenging endeavor, so starting a spa or salon business is no walk in the park. However, the benefits alone should be an excellent way to convince you that owning your salon or spa is as lucrative as it gets. All you will need to start is grit, hard work, and a desire for success. You may encounter plenty of trials moving forward, but eventually, you’ll get to cruise control, and you’ll be able to look back at all the successes you’ve achieved.